The Whimsical Stamper: Follow That Blog! Happy New Year 2010! It's the first day of a new year, and Close To My Heart is celebrating National Papercrafting Month by giving away The Felicity Collection!! Follow that blog and you can WIN!!! To celebrate National Papercrafting Month, Close To My Heart has created a blog and EVERY SINGLE DAY they are giving away our National Papercrafting Month kit - The Felicity Collection!! Participation is FREE!! All you have to do is read the blog daily and leave a comment and you will be entered into the daily drawing. YES, that's right! CTMH is GIVING AWAY a Felicity Collection every day for the entire month of January! 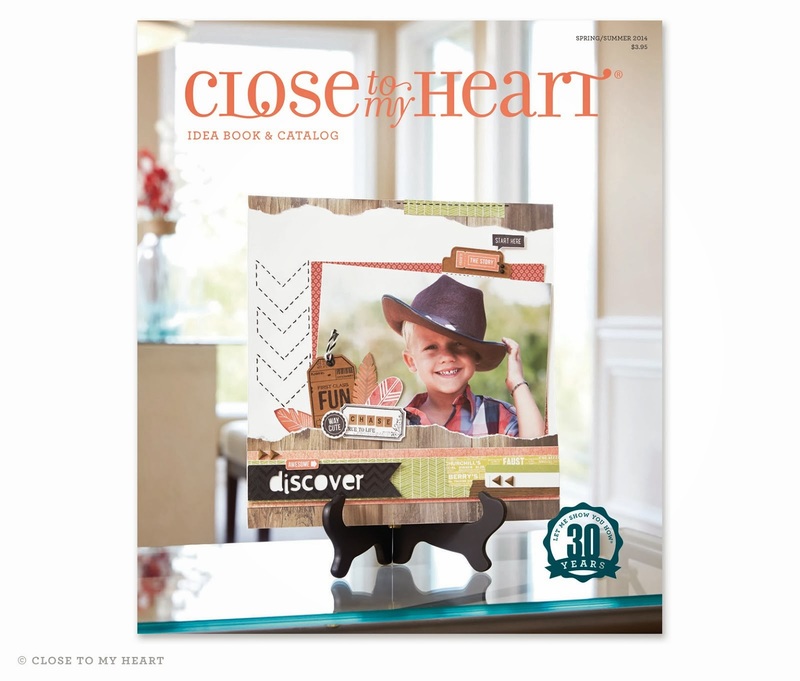 OR go to my website at http://gailbretz.myctmh.com/Home.aspx and click on the National Papercrafting Month promotion. Be sure to FOLLOW THAT BLOG and you can be a winner! !